Aikido is a Japanese Martial Art developed by Morihei Ueshiba. 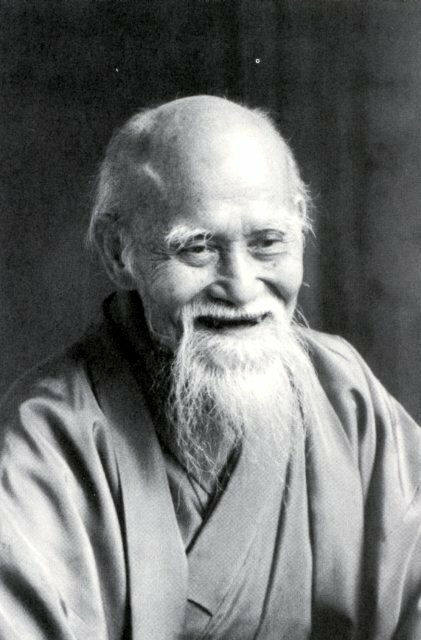 By blending his peaceful philosophical beliefs with his broad experience of Japanese Budo, he discovered an art of peaceful reconciliation. Physical strength is not required to use these techniques of self-defense, and along the way there is no predicting what you may discover about yourself. 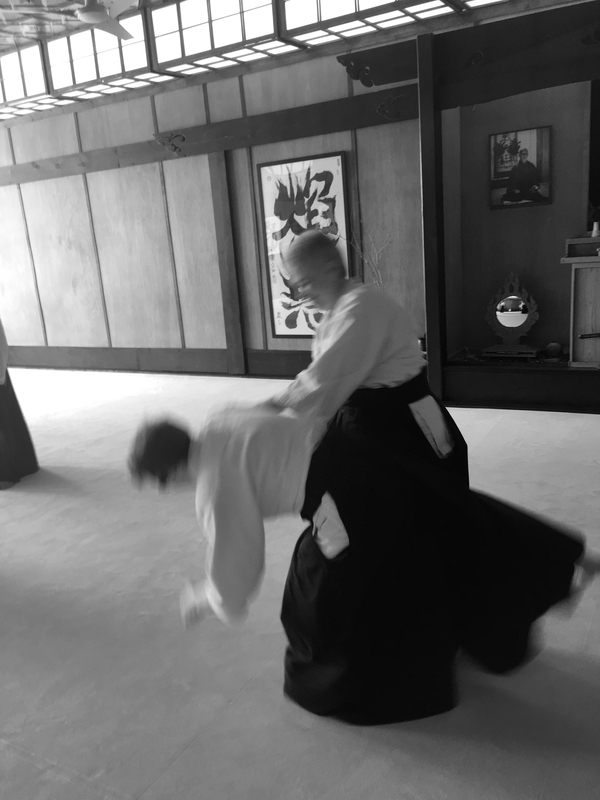 Non-competitive and not for profit, Aikido at Nashville Aikikai welcomes all students. We're based in Nashville, Tennessee and affiliated with Aikido Schools of Ueshiba. We have classes 6 days a week, both morning and evening. See classes page for details. No prior experience necessary. Bring a friend! Kids class for ages 6-10 is held on Saturday from 12:30 to 1:30 PM. Tom and Mary McIntire Sensei both hold the rank of Rokudan. They both trained directly with Saotome Shihan in Sarasota, FL and have been honored by him with the designation Ueshiba Juku. This honor is awarded by Mitsugi Saotome Shihan to selected senior students and instructors in recognition of their loyalty and dedication to building ASU and promoting O Sensei’s vision. It declares that they are not only true deshi (direct disciples) of Saotome Sensei and inheritors of his teachings, but are also part of O Sensei’s own school and pure lineage as only a true Uchi Deshi of O Sensei can recognize.